Our ability to smell is often an overlooked sense. However, aroma can be a powerful instrument in children’s development and learning. Essentially Holistic works with a variety of safe essential oils to produce blends with different effects to create stimulating or creative environments. We will work with you to understand your situation and formulate a blend to help you achieve your desired effect. Aromatherapy can be used alongside TACPAC for children with sensory or neurological impairment, developmental delay, profound and multiple learning difficulties, tactile defensiveness, and limited or pre-verbal communication. Aromatherapy can be used with an individual child or a group of children using an Aromastream machine to send the specially formulated blend of essential oils into the surrounding air. Aroma bottles & blends allow children to use their blend regularly and consistently at home and at school. 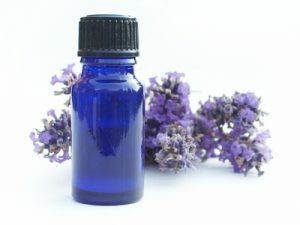 One of the ways these are developed is to incorporate aromatherapy into a session on emotional wellbeing – e.g. discussing wish setting, positive steps, emotional learning, what makes them happy what makes them sad. The children then make a ‘happy’ smell in an aroma bottle to take home.